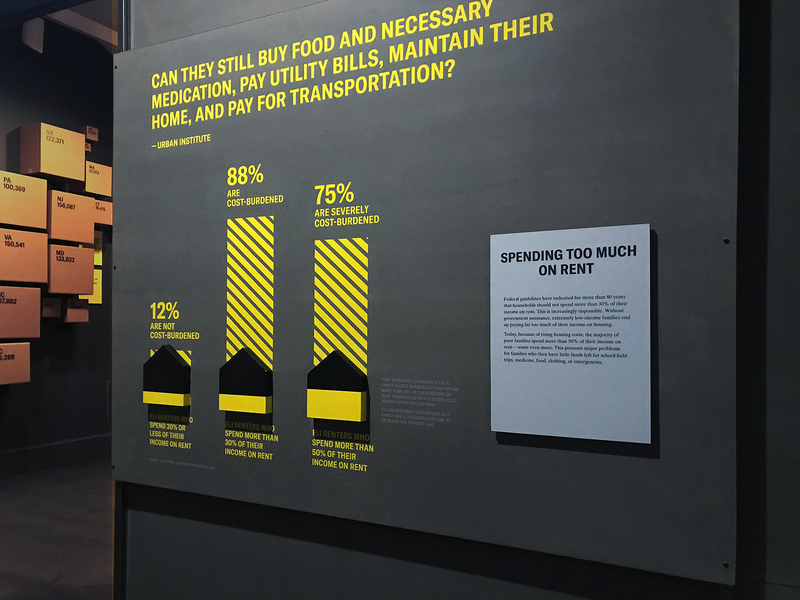 An exhibition at the National Building Museum exploring the causes and impacts of eviction. Based on the book by Matthew Desmond, MGMT. 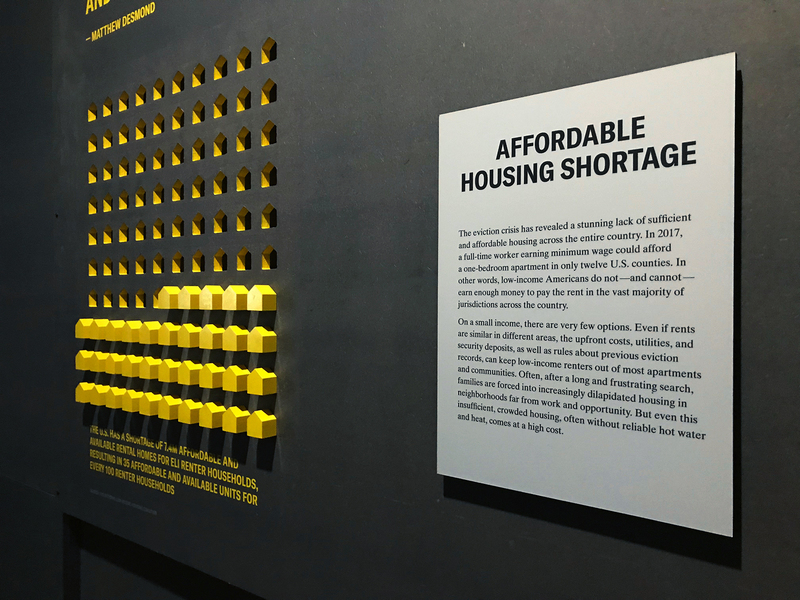 collaborated with Matter Architecture Practice to develop an immersive experience of built structures to organize the content, dimensional infographics that highlight the stark portrait of poverty today, and audio interviews showing the voices of those impacted by the housing crisis. 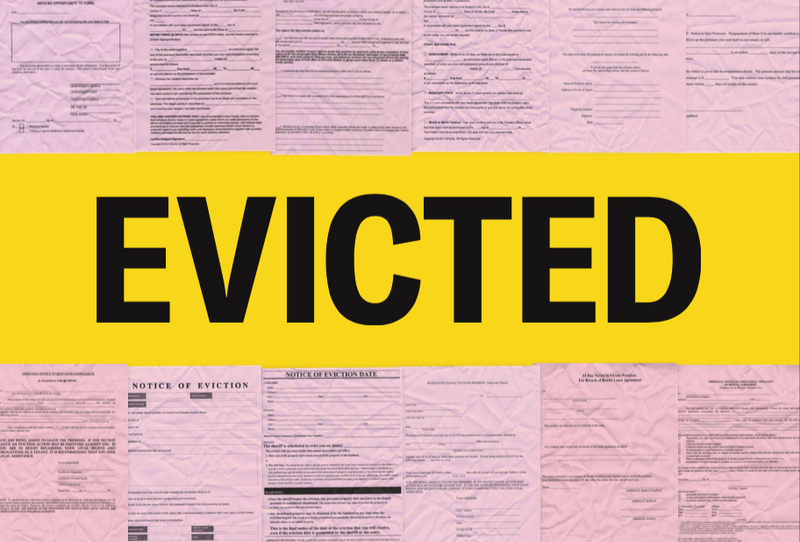 The average age of an evicted individual is 9 years old. 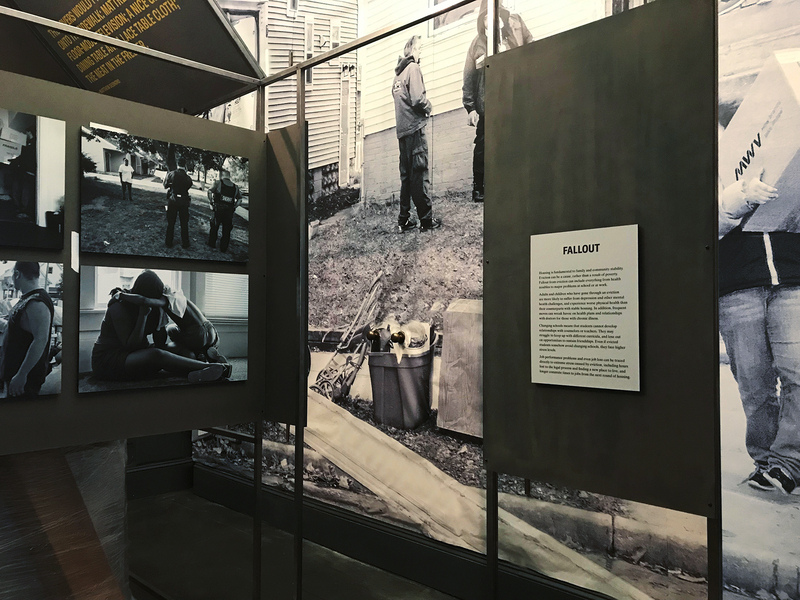 here's a link to the museum. 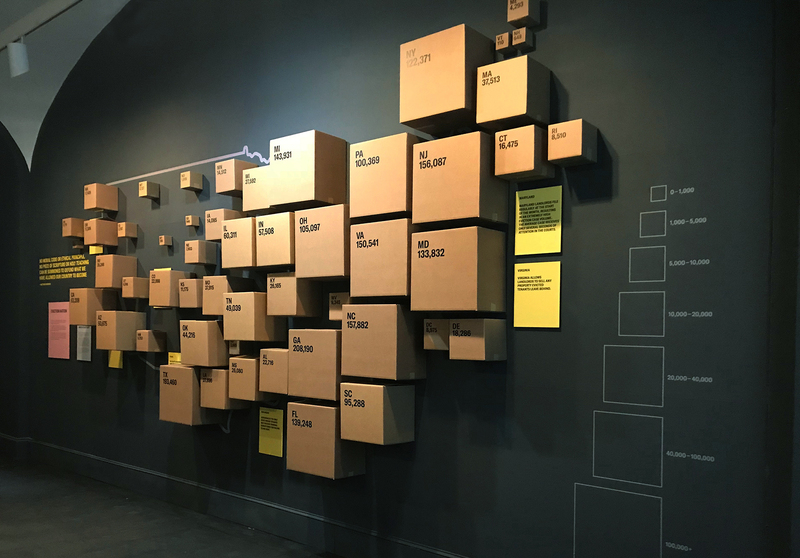 and more on the exhibition process. and a link to the Eviction Lab.